BL Legacy's solutions create lasting impressions for long-term impact. BL Legacy harnesses team members' energies and innovation to create memorable campaigns that connect with customers for long-term results. BL Legacy knows that customer acquisition success starts by making a positive and long-lasting impression on customers. We excel at engaging with consumers on behalf of leading telecom firms through one-on-one encounters that matter. It’s because of our technological innovation and partnership that we can ensure our partners edge past the competition and enjoy ongoing growth. No one wants to see your business succeed more than our BL Legacy team. So, we pull out all the stops to deliver creative direct marketing campaigns that reach audiences faster than any conventional techniques. Our success is rooted within our culture, which is competitive, innovative, and customer-focused at the core. We channel this drive into gaining more wins, so everyone benefits. 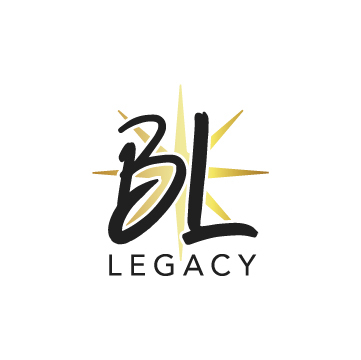 Sign up for email updates from BL Legacy.